Chelsea started dancing at a very young age and trained here at YTI, as well as The Ailey School, Ballet Hispanico, and The School at Steps. 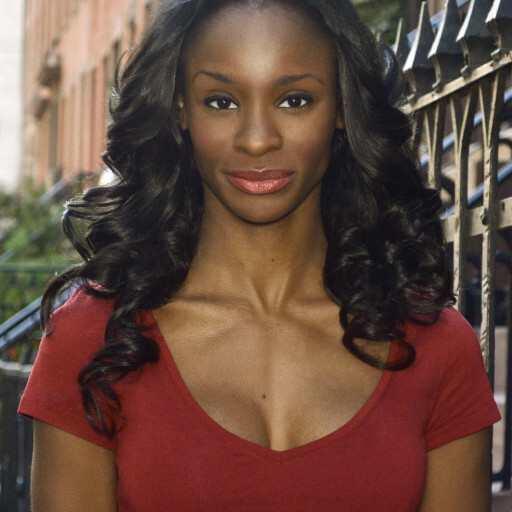 She holds a Bachelor of Arts in Dance with honors from the University of Maryland, College Park (UMD). At UMD she was a founding member of Prima Dolls Dance Team, a now thriving dance team in the Washington, DC area. Miss Chelsea is currently a Knicks City Dancer and performs at Madison Square Garden, the world’s most famous arena. She has also appeared in various music videos and commercials with acclaimed directors and choreographers, and recently was featured in an Off-Broadway production. Continuing her education, she is also enrolled in graduate school for her Masters of Business Administration. As a very proud YTI alumna, Miss Chelsea is thrilled to be back teaching such passionate students for another year!